Why is Vitamin C so effective against cancer? No, a glass of orange juice won't fix colorectal cancer, but a surprising new study indicates that high doses of Vitamin C are effective -- and here's why. As we recently reported, a new study has found that high doses of vitamin C — about 300 oranges worth — has been shown in lab tests on mice to stop cancer cell growth. But why is this common vitamin a promising method of treating colorectal cancer? 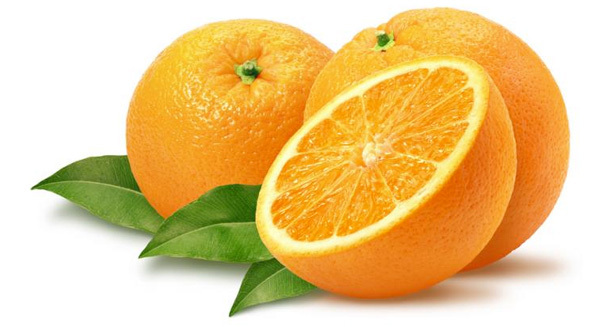 The study was published in the journal Science and it found that vitamin C could tackle the two most aggressive forms of colorectal cancer, KRAS and BRAF mutations, which cover about half of all colorectal cancer cases in the United States each year. About 93,000 U.S. cases are reported annually, making colorectal cancer the third most common type of cancer. We all know that vitamin C is a nutrient that is found in all sorts of food and dietary supplements, and that it’s an antioxidant that is good for our immune system. What you may not know is that high doses of vitamin C have been examined as a possible treatment since as far back as the 1970s because of the fact that the vitamin can stop cancer cells not just in colorectal cancer cases, but also prostate, pancreatic, liver, colon, and other types of cancer. Not only that, but high-dose vitamin C injections in patients who have cancer also appear to have a better quality of life, as well as more mental and emotional functions and fewer symptoms of fatigue, vomiting, and pain. But how exactly does it work? One study from decades ago indicates that it’s possible that cancer is a disease that is caused by a lack of vitamin C resulting in damage to connective tissue, and thus high-dose ascorbic acid could help build resisance to cancer. Although scientists have been studying this type of treatment for many years now, there is much work to be done in this field. Still, the latest discovery is a promising step forward in a very important research area.